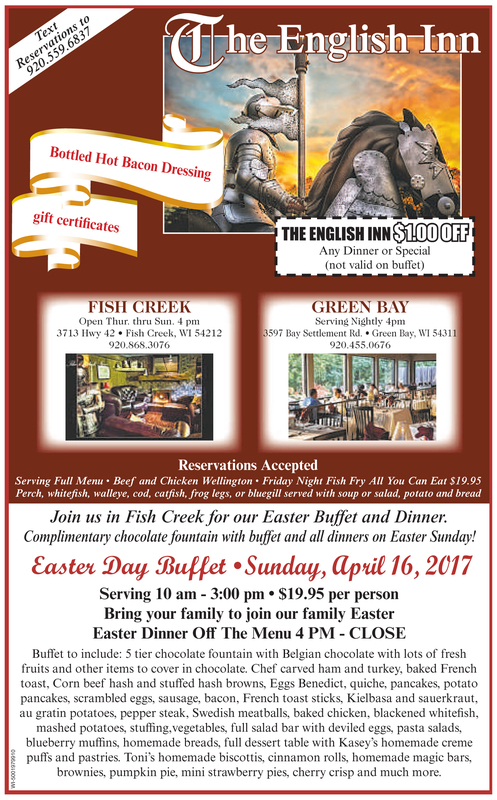 The Easter Bunny is extra busy in Door County this year, hiding eggs for several Easter Egg Hunts on the Peninsula on Saturday, April 15, 2017. 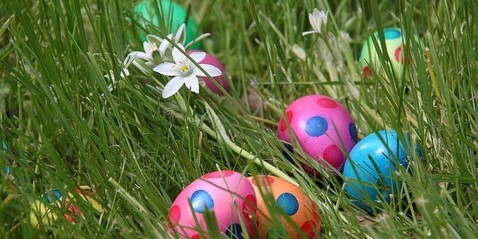 The Egg Hunt in Baileys Harbor starts at 10am at Kendall Park by the Town Hall, and is for children 6 and under only. 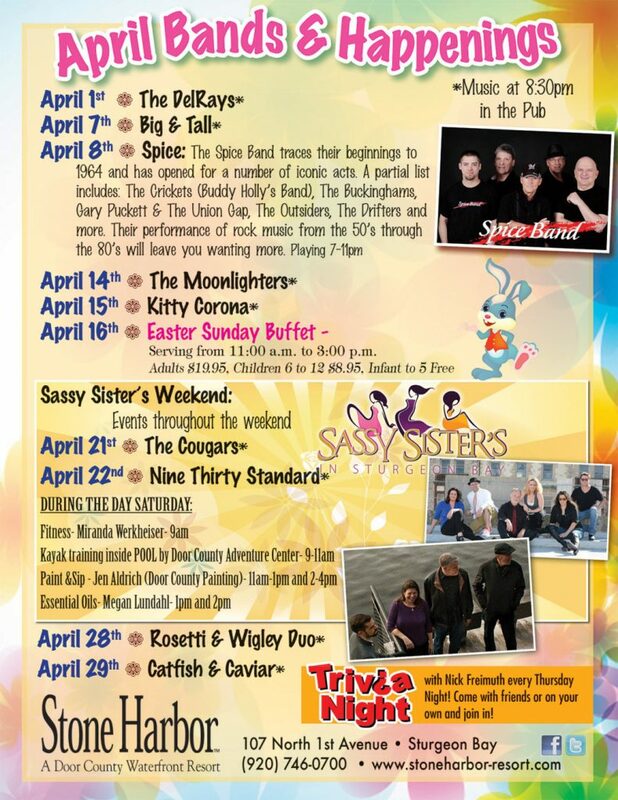 Sister Bay‘s Egg Hunt is from 10:30 to 11:30am at Waterfront Park and is for kids from Pre-K through high school. Jacksonport‘s Egg Hunt is from 11am to Noon at Lakeside Park. 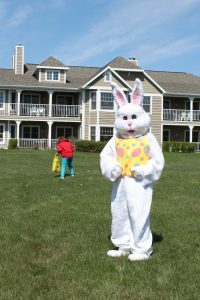 Thee hunt is on in Ellison Bay this year at Fitzgerald Park at Noon for children ages 2 to 10 years, and children over 10 years of age are invited to volunteer to help hide the eggs! 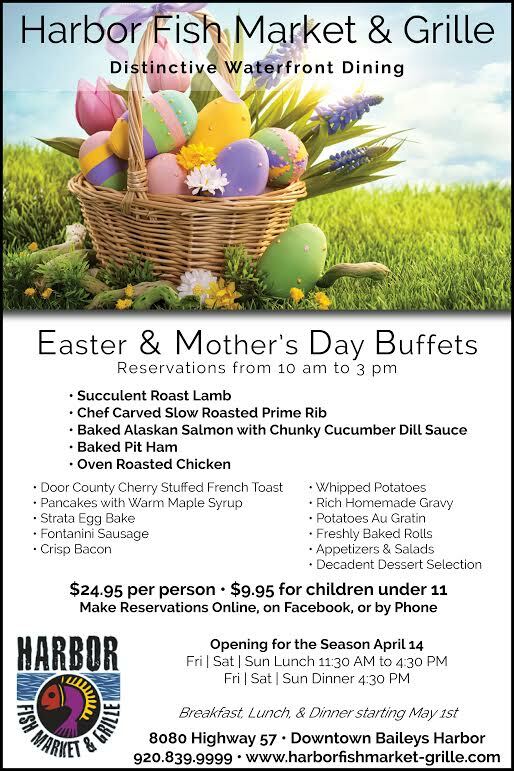 Don’t forget to bring your own baskets, and get hopping! 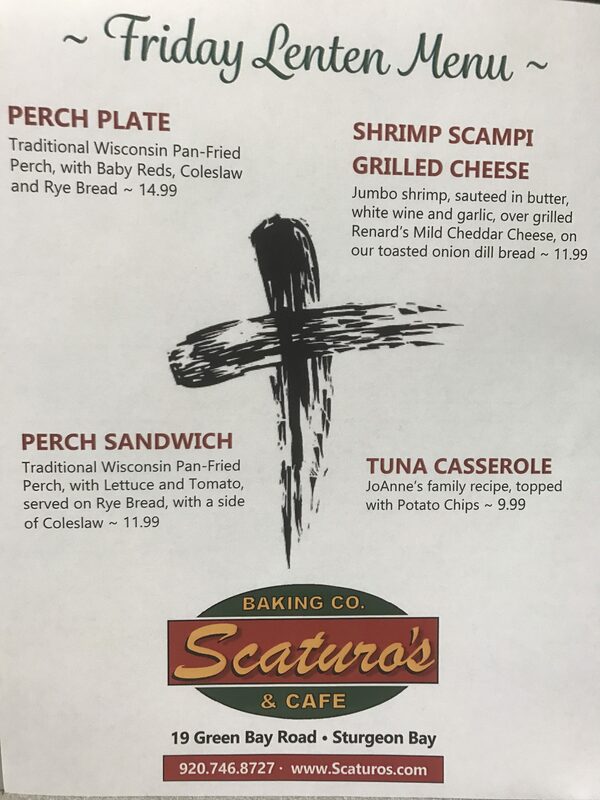 Reservations are strongly recommended for these Easter meals as they often fill up in advance! 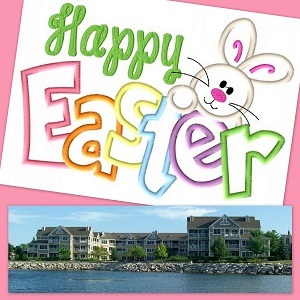 Check out the lodging specials below for more Easter fun at Newport Resort in Egg Harbor and Bridgeport Resort in Sturgeon Bay, and more great places with open rooms for Easter weekend! 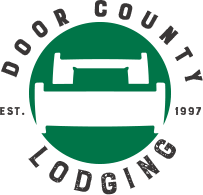 Also, check out our Last Minute Lodging blog for Easter weekend.